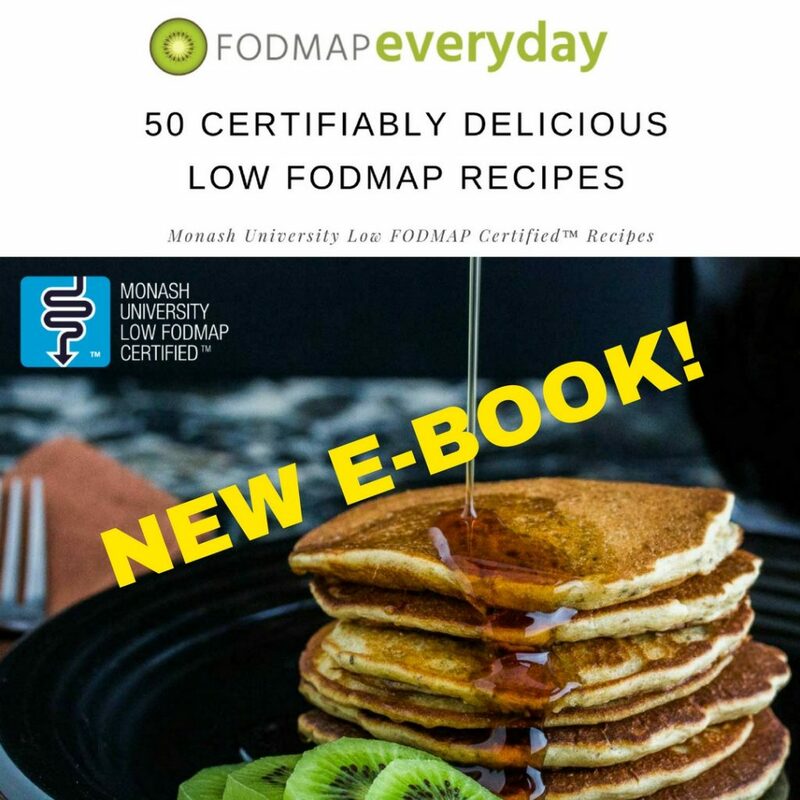 If you’re following the low-FODMAP diet please read this blog post by Monash University. 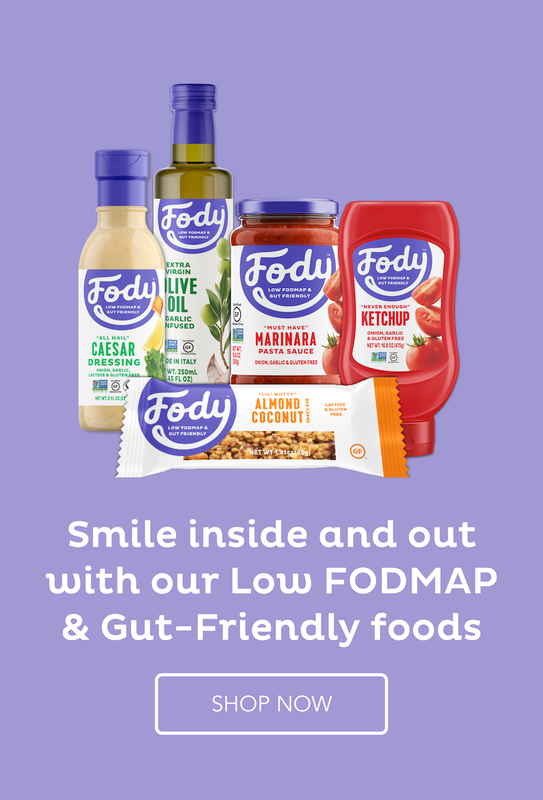 “In response to the growing consumer interest in fermented foods, the Monash University FODMAP team has been very busy, testing the FODMAP content of fermented foods, as well as looking for answers on the roles of bacteria in health”. In the Monash post, you will learn which fermented foods are high, moderate or low in FODMAPs. 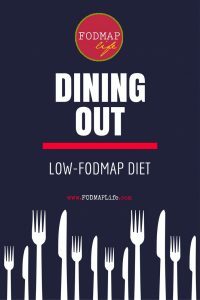 My post below is for those who have finished the low-FODMAP diet and know they can consume some of the fermented foods I have listed. Also if you see fermented foods on the shelf and they’ve been made with onion or garlic, you can consume those too as long as you know for sure that you do not have issues with fructans (the FODMAPs in onion and garlic). 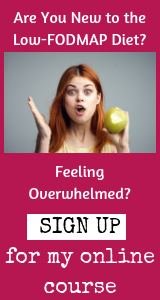 “Fermentable”: in the low-FODMAP diet for people with IBS and FGIDs refers to foods that contain sugars like Oligo-saccharides, Disaccharides, Monosaccharides And Polyols which are short-chain carbohydrates that are incompletely absorbed in the gastrointestinal tract and can be easily “fermented” by gut bacteria, causing gas, bloating, distention, diarrhea and constipation. This family of sugars increases fluid movement into the large bowel. 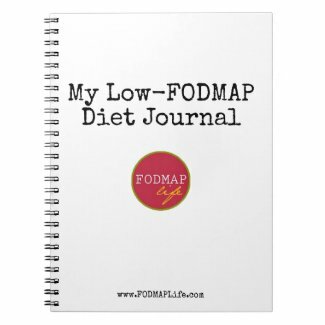 You can find a list of foods that are high in FODMAPs here. 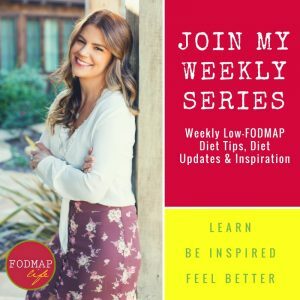 FODMAPs are foods that you drastically reduce during Phase 1/Elimination Phase of the low-FODMAP diet so you can then Reintroduce in Phase 2 (one FODMAP group at a time, a few foods from each group). Fermented Foods: nourish the good bacteria in the gut and some experts say they boost the immune system. 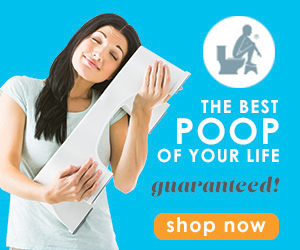 For someone that has IBS or other FGIDs, this is a good thing as 70-80% of your immune cells reside in the gut! Popping up in supermarkets and farmers markets everywhere are many delicious fermented foods that have been fermented, packaged and refrigerated. You’ll find RAW sauerkraut and kimchi (both contain cabbage) as well as sauerruben and cortido. “Finely shredded cabbage and chunky vegetables are layered with salt and packed into barrels. Over the first couple of days, the salt draws out excess liquid from the vegetables, making them tender and pliable. As the vegetables subside into this natural brine, nature takes over and the process of lacto-fermentation begins. Over the next week, a sharp, earthy scent envelops the room–a little like fresh apple cider, with a dash of vinegar and a hint of pickle. 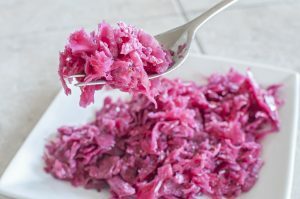 “After a few weeks those bulky, crunchy vegetables have relaxed into tangy shreds of long-lasting, delicious sauerkraut. Though sauerkraut and kimchi both contain cabbage which is a FODMAP (polyol-sorbitol) and an insoluble fiber, the fermentation process actually breaks down the sugars so it’s easier to digest. 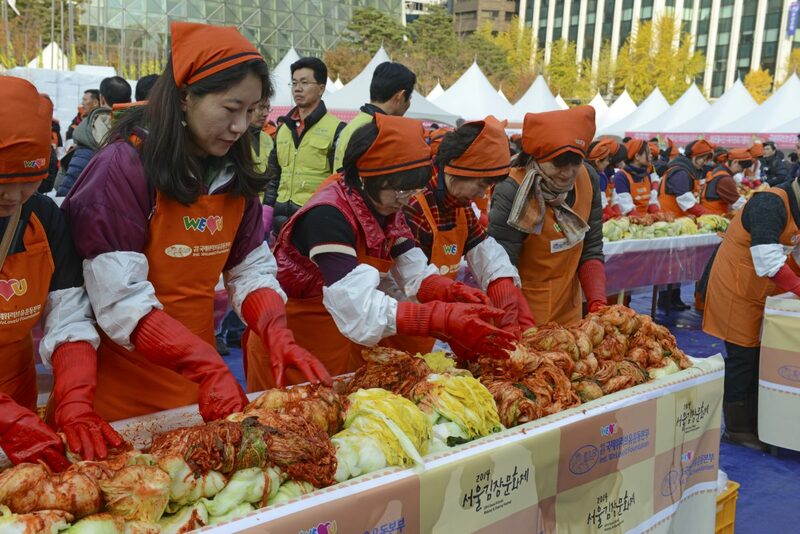 Kimchi Making Festival, Seoul, Korea. Copyright: Robert Cicchetti. If you’re big into Korean food then chances are you’ve already had kimchi. And if you love Irish and German foods, you’ve had sauerkraut – but if it was at a store and found sitting on a shelf, it’s been pasteurized and won’t have the same beneficial effect as raw sauerkraut. Make sure you go find the refrigerated brands! 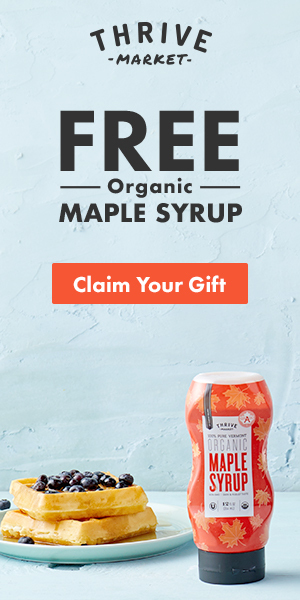 For kombucha, look for “water, sugar, tea, culture.” Be mindful of additional sweeteners which could be high FODMAPs (if you’ve found they irritated your gut during the Rechallenge Phase) but also it means the Kombucha was sweetened after the fermentation process. 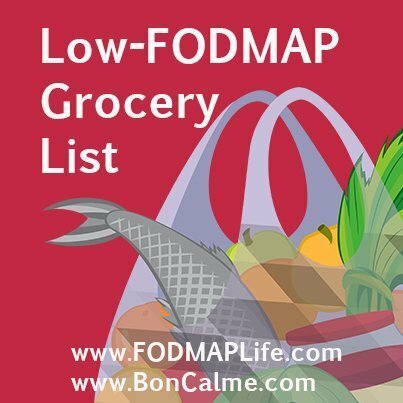 As an extra precaution, you can check the labels to make sure onions, garlic or other high FODMAPs have not been added (again if you’ve found they irritated your gut during the Rechallenge Phase). Fermented carrots – carrots are shredded or cut and then packed into an airtight container with some salt water. Lactose-free Kefir or yogurt is made when a culture is added. Look for live cultures. Low-FODMAP cheese –milk is weighed, heat treated or pasteurized then starter cultures, or good bacteria, are added. Then begins the process of separating the liquid (whey) from the milk solids (curds). Read more. 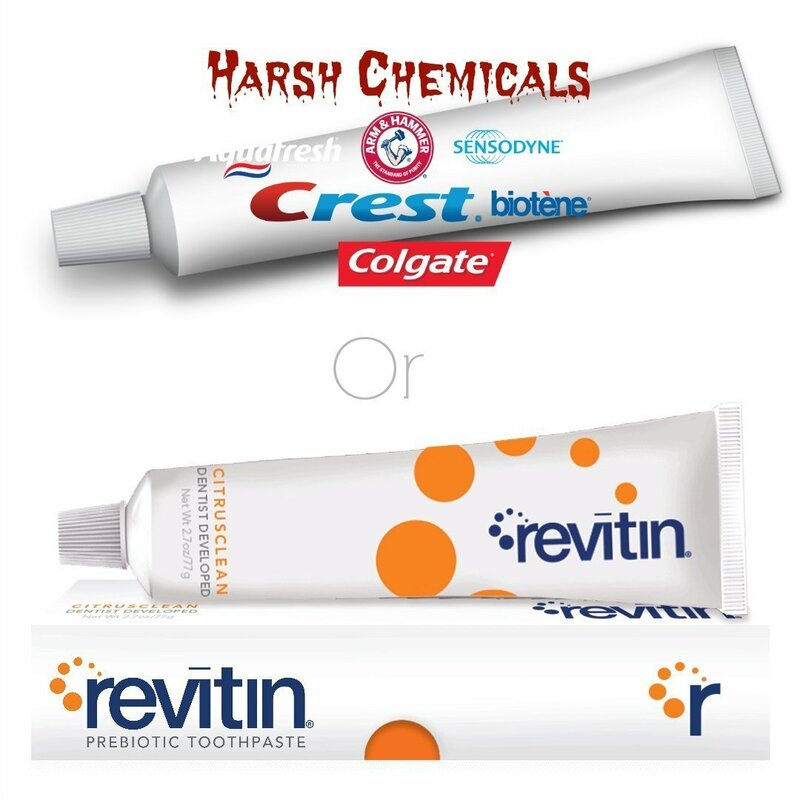 Vinegar – made by two distinct biological processes, both the result of the action of harmless microorganisms (yeast and “Acetobacter”) that turn sugars (carbohydrates) into acetic acid (source below). Kombucha – made when a culture is added to a sweetened tea. This sugary tea is then fermented with the help of a scoby. “SCOBY” is actually an acronym for “Symbiotic Culture of Bacteria and Yeast”. Read more. Tempeh – made by a natural culturing and controlled fermentation process that binds soybeans into a cake form, similar to a very firm vegetarian burger patty. #5 is what I’m doing for years. Pair your fermented foods with other foods to help aid in digestion. Excellent – what are some of your favorite pairings? This is great to learn. 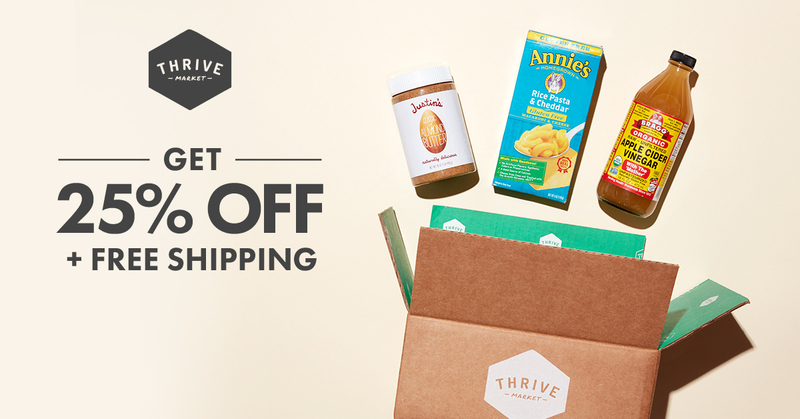 I have been avoiding some foods that I can now try. Would beet kvas be ok since beets are not allowed? Thanks. 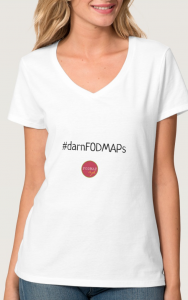 Hi David, I have never heard of kvas and have neither seen them analyzed for FODMAPs, so the answer is no for now! Kvass is fermented beets and the juice from it; I make it at home and love it. I have UC as well as “leaky gut”. I have it every morning – about a fourth a cup with juice from oranges. I have no symptoms from the dose… but depending upon your sensitivity it may be something you check for yourself. 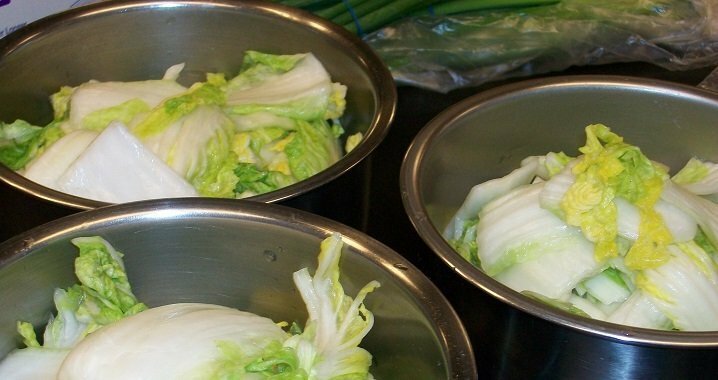 It’s good to know the fermentation process helps break down the FODMAPS, so some of the high-fodmap vegetables that are fermented are more easily digestible can be eaten. Thanks a lot for the info. I’m confused. I just read from another source that Kombucha is high in FODMAPS and not recommended to people with IBS. 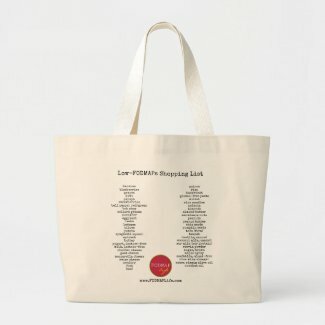 Hi there, thanks for reaching out! Please read the post again and you’ll see my tips for how to choose the best Kombucha without the FODMAPs. Also, everyone is different and Kombucha might work for some and not others. The same goes for ALL foods and therapies. The Tips on Buying And Eating Fermented Foods are help me in dealing with. Thank you so much.